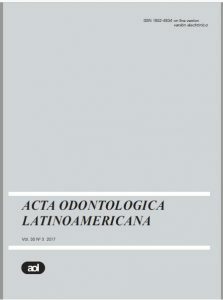 Although AOL will accept original papers from around the world, the principal aim of this journal is to be an instrument of communication for Latin American investigators with the worldwide scientific community in the field of dental research and closely related areas. The following file displays the complete edition of the latest issue. 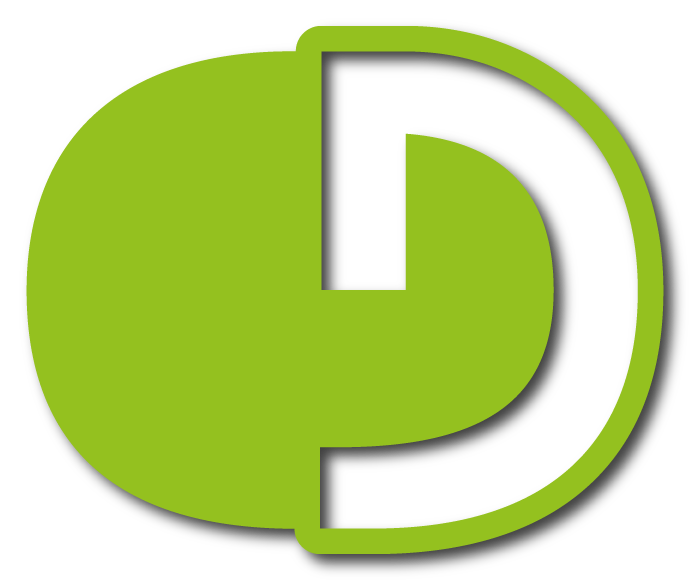 Individual papers can be accessed in SciELO Argentine collection (http://www.scielo.org.ar/) and MEDLINE/PubMed (http://www.ncbi.nlm.nih.gov/pubmed) through the search engine by key words or authors.